Celavive Takes Over Hollywood - What's Up, USANA? Health, beauty and lifestyle curators from all over California recently gathered at the prestigious London hotel in West Hollywood to learn all about Celavive: USANA’s new high-performance skincare line. USANA consultant and board-certified dermatologist, Dr. Jennifer Lee wowed upwards of 30 lifestyle curators with the specifics of what makes this highly anticipated innovation in skincare so effective. But the event wasn’t all speeches and education. These lucky attendees were hosted by Celavive fan and Instagram beauty influencer Ami Desai. 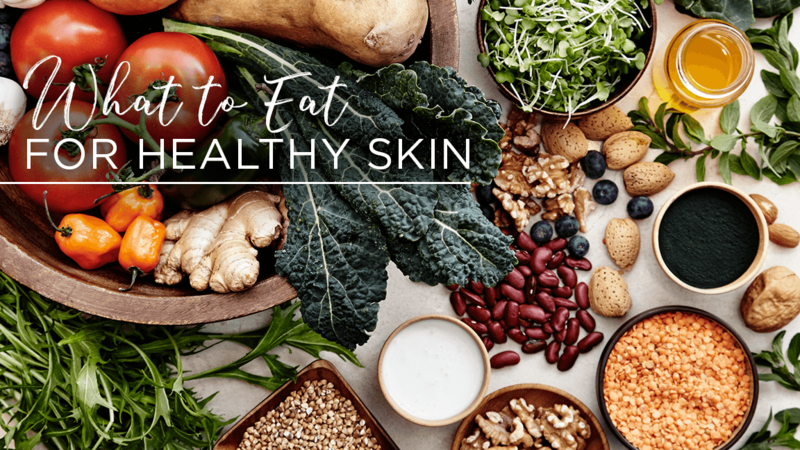 The esteemed London Hotel served a gourmet lunch, cultural instigator took Instagram worthy pictures, posed for fashion illustrations, and treated themselves to the gift of healthy skin! This Celavive-themed event was the talk of the town, so make sure to follow Celavive and USANAinc and be part of the conversation.